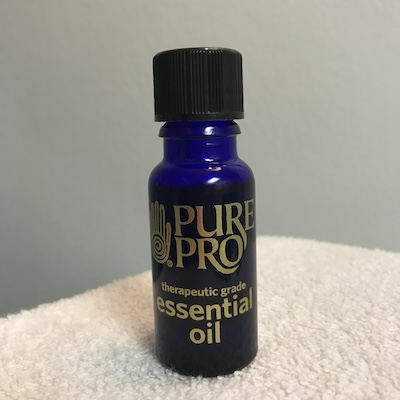 I just got a new essential oil blend that I’m kind of in love with. It’s called the Sweet Dreams Essential Oil Synergy™, made by Pure Pro, the same place I get most of my massage oils and lotions. The blend of Chamomile, Lavender, Lemon, Marjoram, Sandalwood, and Benzoin is light and not at all perfumey or flowery (those are deal breakers for me) and those scents are famous (in my world, at least) for helping calm the nervous system so you can chill. out. There’s no added fee or hassle to add the scent to your next treatment, just let me know you’re interested when you come in and we’ll make it happen!